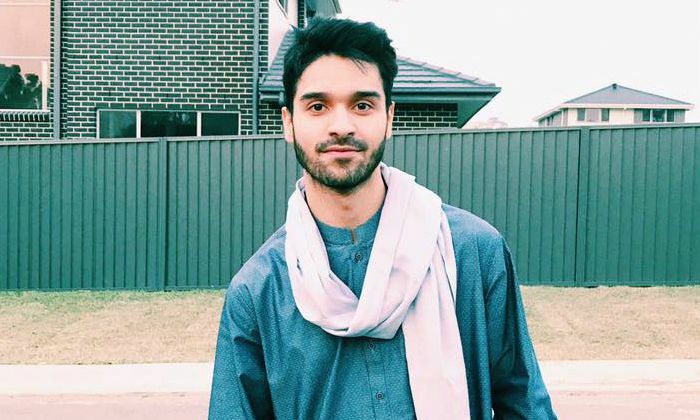 Ali Shanawar is a famous Shia Noha reciter and the son of Nadeem Sarwar. He is well known in the Shia community for his nohas, Arabic poems of mourning and is considered the best Teenage Noha Khwaan (Noha reciter) of present because of his unique style of recitation. Ali Shanawa was born on 15 August 1994, in Karachi, Pakistan. He is currently 24 years old. There’s not much-known information about his romantic life at this time. In 2007, he released his Noha “Pyare Nabi Ki” in his father’s album that year. In 2015, Shanawar and his brother Jee released his debut album, “Ana Zawaar” followed by “Ya Ali Madad” in 2016.